High-fives. Hip bump. Fist Pound. We just got home from family camp (WHAT?!?). It was a memorable few days of sand, lake swimming, s’mores and campfires for days. It was that first step that declared we can vacation again. Now that our youngest is two and sleeping in a ‘big girl bed’ it seems like we can somewhat handle life again. Except for the fact that she did run away at one point, but fortunately we found her. She’s definitely our wild card. You just never know what you’re going to get. But regardless, we survived! And that means we can only look up from here. But now we’ve moved on to the worst part about vacationing, unpacking. I’m up to my waist in dirty, sandy laundry and the kids have officially destroyed the house. So I thought I’d take a little break and help you pass the time until the weekend. T-minus eight hours and so let us dig into some of my favorite things, good reads and things I can’t live without. Join the fun and let the weekend start early. DISCLAIMER: Nutrition is always changing. It’s always conforming and moving. While I do believe that our bodies are constantly changing and thus should our diets. I still believe that what we do the majority of the time is constant. So while I’m providing some reading material, I don’t intend for it to be confusing but just to showcase some interesting finds. What if exercise didn’t help you lose weight? Would you believe it? What the scientist would change about science. To follow that, the seven biggest problems facing science. Don’t read this if you like Beer. Can you really heal your body with food? Fact or Fiction? These are the things I can’t live without this month. I thought I’d share in case you’re in the mood for treating yourself as well! We could have a competition with these? My kids can’t live without these. Plus they come in handy for breakfast. Find out why in the coming weeks. My most used kitchen appliance by far. I’ve had it for six years and it still works like new. <-WORTH IT! While it seems uncommon, I use this everyday and I love it. I even took it on vacation with me. Ready to stock your pantry? I use these glass jars to store my pantry staples. These are on my go-to list. Things we just happen to eat more often than others. The quick simple things you don’t really have to think about and know are delicious. 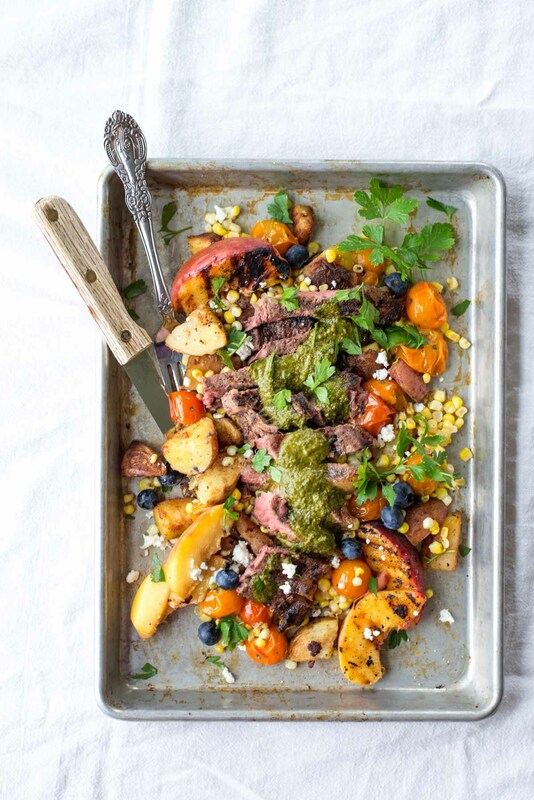 Ahem, the best 30-minute and under meals ever! My top podcast of the summer are informative and practical. If you haven’t had time to listen, you’ll want to download these and turn them up on your next car ride, commute or just while doing chores around the house. Just in time for school, raising healthy eaters part 1. We all want to make healthy choices, but seem to over complicate it. Here’s how to do it with ease. Be a force for your own health with expert Josh Trent. How to break free of being busy with Alli Worthington. How to fill a healthy pantry. When avocado toast won’t even do. Some say this is more important than brushing your teeth. How to eat more vegetables and love them. Our favorite breakfast treat. This is the real deal. Who knew fermenting could be so easy and delicious? My friends and families most requested salad ever. It’s zucchini season and these are delicious for breakfast. Healthy ice cream snickers? Yes please. Well that’s all the things you needed to know this month. And in case you haven’t signed up to receive daily e-mails and exclusive content from me, you’re going to want to hop on that list. 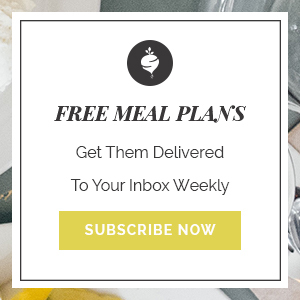 Not only do you get weekly meals plans that are delicious and family-friendly but you get exclusive recipes, daily encouragement and motivation and my real life stories about my own journey. It’s a place to connect, develop a health tribe and fully live this life. If you want to be a part of it, sign up by clicking below. want daily encouragement and weekly meal plans? Let me know what you’d like to see on next months version of MUST KNOW Friday. So much fun in one little post, I can’t contain it!